Despite a great many concessions by the British, the negotiations between the European Union and the UK are stuck, principally by the intractable problem of Ireland. The promises of David Davis and Liam Fox that a large scale free trade agreement would be simple and quick to negotiate have proved illusory, largely because the EU has forbidden the UK from negotiating any free-trade agreements with others until it has left the EU. Moreover, Donald Trump’s protectionist policies have scuppered the anti-Europeans’ promises of free-trade all round. 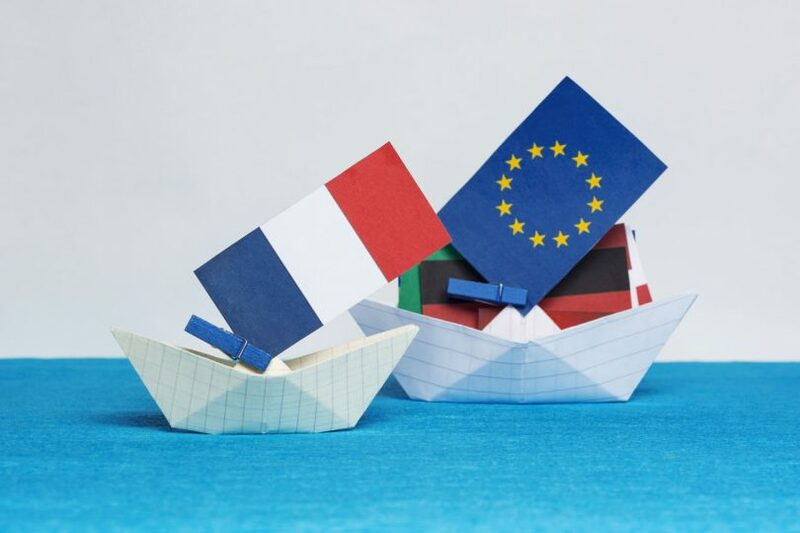 The EU has insisted on concentrating on the terms of the “divorce” before considering the terms of a future trade agreement. At the same time, the “red lines” so vaunted by Theresa May originally (leaving the Single Market, rejecting the jurisdiction of the ECJ and the free movement of people) have either become blurred or disappeared. 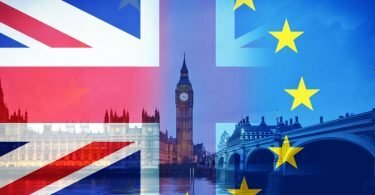 The British government had not anticipated that the EU, which has remained remarkably united, would concentrate on retaining the cohesion of the EU, rather than looking after its short-term economic interests. The EU has not conceded one jot on the question of the integrity of the Single Market. It has insisted that the UK must respect the four freedoms if it wishes to retain access. In addition, the EU has (despite Boris Johnson’s statement that it can take a “running jump”) negotiated a leaving payment by the UK of 40 to 45 million Euros. London has also been forced to ask for a transition period between Brexit day and 31 December 2020 in order to have time to conclude an agreement on future relations with the EU. Theresa May has had to agree to allow EU citizens who arrive in the UK up until the end of the transition period to have rights to remain, with simplified formalities, despite her promise that such rights would end on Brexit day. A similar concession has been made regarding the jurisdiction of the ECJ. Its decisions will apply during the transition period and, probably, its legal principles will continue to apply even after that. Theresa May’s promise to leave the Customs Union has also been shot down, on account of the Irish issue. Brussels has insisted that there cannot be a “hard border” between Ireland and Northern Ireland. May’s suggestion that the UK should remain in the Customs Union until a solution could be found to the Irish border question was rejected by the EU. The suggestion from the EU that Northern Ireland be excluded from the customs union is unacceptable to the extreme Unionists (les unionists extrémistes) whose support Mrs May needs to maintain her fragile majority. In her recent White Paper, the Prime Minister proposes a “customs arrangement” which is complicated. The EU says that this is illusory.